Display Resolution Horizontal x Vertical pixels - the more pixels, the higher the visual quality of the image on the screen. Rank: #96 out of 312. 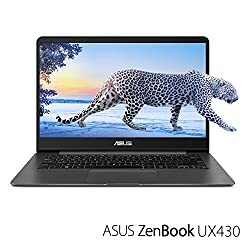 Asus ZenBook 14 is a very popular and one of the more expensive options. 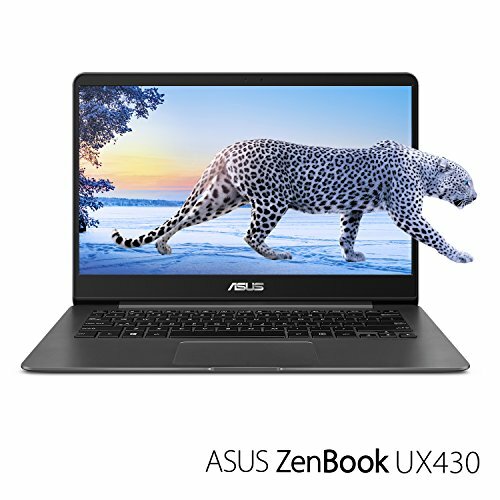 It's in the top 3 bestselling laptops and has dozens of popular alternatives in the same price range, such as Asus UX430UA-DH74 or Asus VivoBook F402BA . Asus ZenBook 14 is $601 more expensive than an average laptop ($648.99).